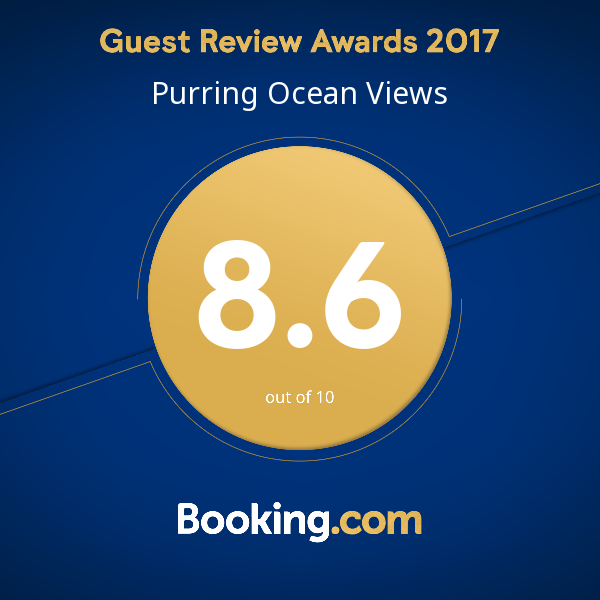 Located on top of a hill looking out over the ocean, Ocean Purring Views is a place that brings calm and joy to travellers of all kinds. Tutukaka is the best place to discover the fun and wonders of the coast with its plethora of activities: hikes, dives, surfing, kayaking, roller disco, live music, restaurants, and more! We believe that in order to discover what Northland, New Zealand has to offer, it’s essential to experience the Tutukaka Coastwalks and walkways. These are our favorite Tutukaka walks around Ocean Purring Views and in the surrounding Northland. If your vacation in Tutukaka happens to fall around a school holiday, you’re in luck—you may get the chance to experience a roller disco in Ngunguru! Come out and join us for two hours of sheer skating fun. “Intimate Soirees at Sunset” are held every four weeks, starting just before sunset. Those soirees are invitation only, and as an Ocean Purring View guest, you are cordially invited. Get ready to get down to New Playing Strangers’ line up called Rocks and Flowers as well as original music from guests. The Poor Knights Islands are one of New Zealand’s best diving spots and a much deserved, must-do activity in the Northland. Located close to Ocean Purring Views, this marine reserve offers the world’s most spectacular subtropical diving. There’s no excuse for eating poorly on vacation. Here’s our guide to the best restaurants on the Tutukaka Coastline. You’ll find a nice selection of eateries from cozy cafes to fine dining to pubs and casual takeaway not far from Ocean Purring Views.